As a family owned and operated enterprise, QuickStar Logistics takes pride in offering its team members a collaborative workplace with a meaningful mission. Many of our employees have been with us from the beginning, and we pride ourselves on fostering a corporate culture that promotes hard work, respect, and pride in the work we do. These values show in our customer satisfaction and loyalty ratings, and we think are a good part of our continued success and growth. Looking for a fast paced satisfying job in logistics and or trucking? 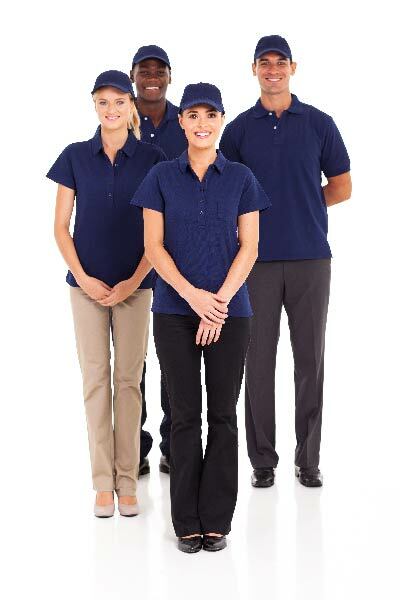 Join the QuickStar Logistics Team today!